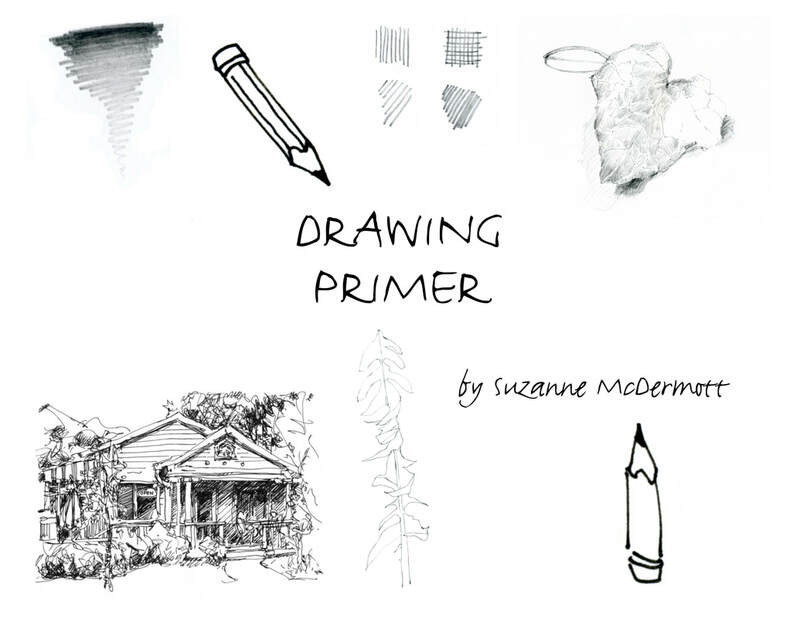 Thank you for accepting my gift of this Drawing Primer. Click here (or on the Drawing Primer cover below) to download your very own. Want to explore watercolor on your own? Enter Here ​to Draw and Watercolor.